SpotGo’s Streak Free Window Cleaner truly is streak free, the best window cleaner for windows, mirrors, shower screens and glass splash backs. 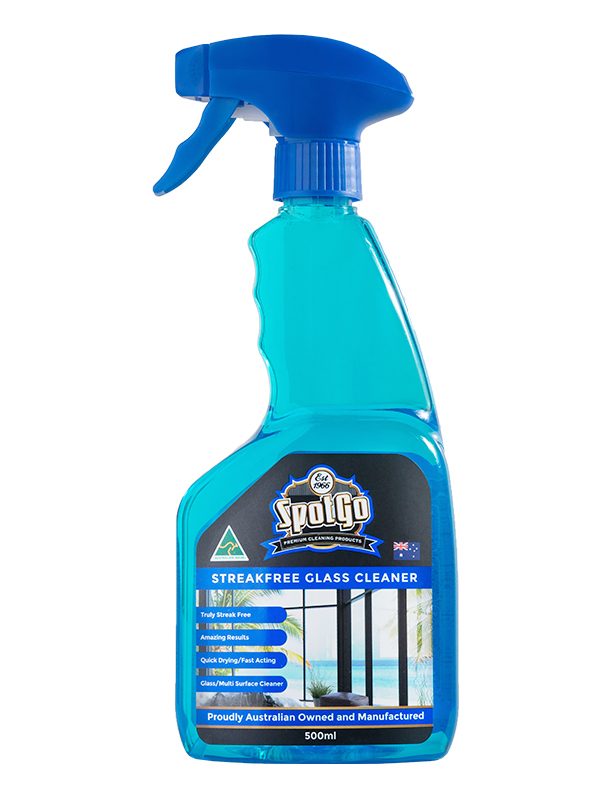 Unlike many glass and window cleaners the SpotGo Premium Streak Free Window Cleaner will not leave any residue, and will have you double taking your sparkling surfaces as you walk through your home. Do not use on clothes, fabric or leather. Do not use on painted, sealed, lacquered or varnished surfaces. 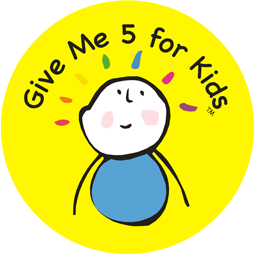 Spot test on an inconspicuous area before use if unsure.